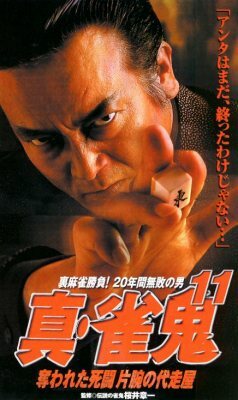 Shin Janki is a series of films about Sakurai Shouichi — the professional rep-player, who was undefeated for 20 years. The films are directed by Sakurai Shouichi himself and are based on true stories. English subs: Shin Janki 11.srt by denizu.